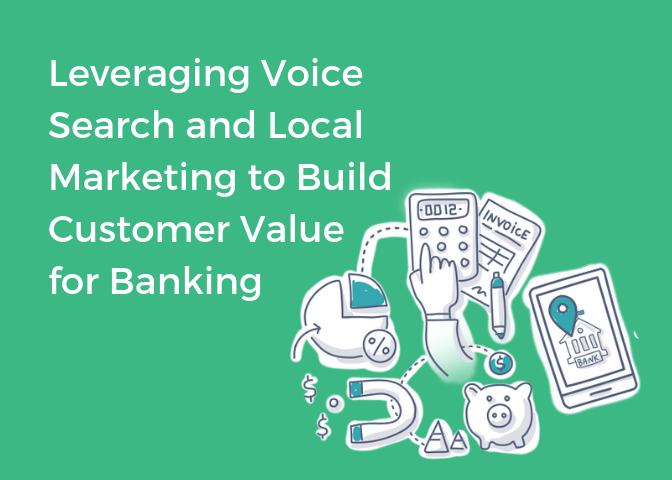 Managing reviews is a lot of work, especially for multi-location brands. 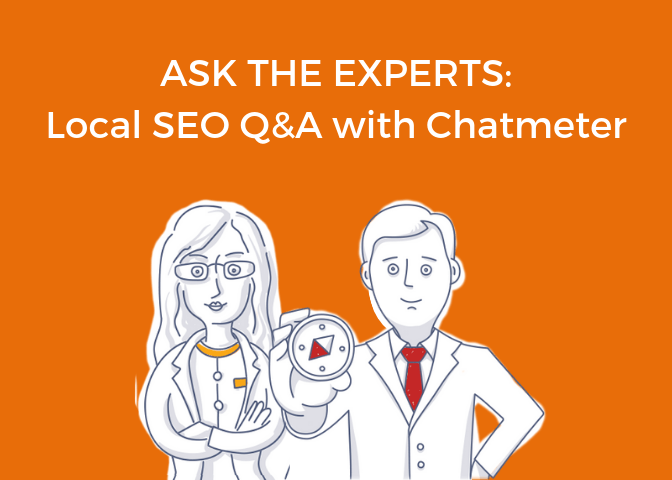 Although Chatmeter offers plenty of tools to help brands efficiently manage and respond to all of their reviews, we do understand it takes time and resources that not every brand has. 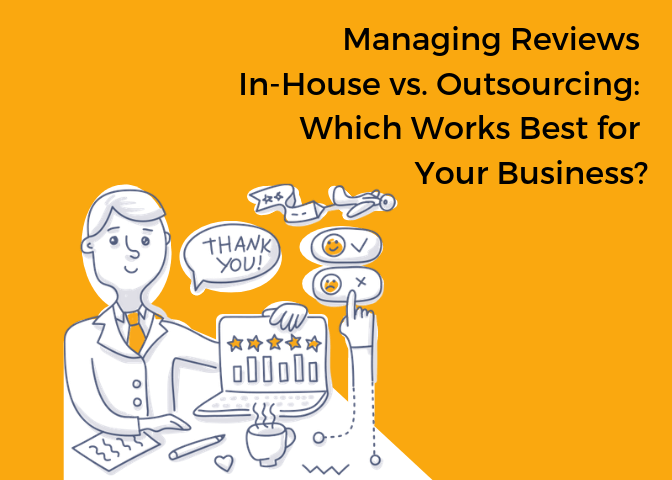 In this webinar, join our Senior Director of Operations, Jared Norris as he discusses the pros and cons of managing your reviews in-house vs. outsourcing to a service like Chatmeter’s Chat Exec.